Goodbye Radio Shack, Hello Office Products Behemoth - Valuentum Securities Inc.
RadioShack will close its doors, while Staples and Office Depot are planning to tie the knot. 3D printing stocks may be in for a world of hurt in 2016, while GM and Ford benefit from strong employment and low gas prices. RadioShack (RSH) has finally defaulted on its debt. The company is reportedly in talks to sell half of its stores to Sprint (S) and close the remainder, should Amazon (AMZN) lose interest. Standard General, the largest shareholder in the archaic electronics retailer holds most all the cards, however, and we’ll soon see whether complete liquidation is in RadioShack’s future in the coming days. The sad reality is that the struggling electronics store chain may only have its real estate to offer to any potential bidder, making Chapter 7 the only reasonable route (as opposed to Chapter 11 reorganization). In all of the past 20 years, I think I can remember buying one item (a package of AA batteries) at RadioShack, and it was a spontaneous purchase. I’d imagine that most of you don’t find shopping at RadioShack mainstream either. Though hindsight is always 20/20, we’re not even sure the executive suite gave it the “old college try.” How they thought they could turn around a company with ‘radio’ in its name I do not know. They had to start the reinvention there. The firm’s name, RadioShack, likely has negative brand equity, now a relic of the 1980s – where big hair, parachute pants, and boom boxes proliferated. The company had little chance of connecting with millennials that perhaps never owned a traditional radio or even the Sony (SNE) Walkman that played CDs, let alone old vinyl and flash-in-the pan 8 tracks. Today’s incoming college class was born in 1997. That’s after the dawn of the Internet and email. They never used “floppy disks.” Twitter (TWTR), Instagram and Facebook (FB) are a daily part of their lives, and they communicate via texting, hardly using the phone to talk to anyone. They may not even remember phones with wires. RadioShack simply failed to innovate. What you should remember about RadioShack, however, is not simply a company that had been heading toward bankruptcy for years, but rather the underlying financial actions that management facilitated in order to sway shareholders into owning its stock. Perhaps the most obvious is that the now-defunct RadioShack was buying back gobs of its own stock as recently as August 2010, the reasoning of which was to capitalize on management’s view that shares were cheap. The buybacks were announced when the equity was trading hands at roughly $20 per share, a far cry from the pennies per share today. All that valuable shareholder capital and important liquidity evaporated when it bought back its stock that’s now worthless today. It’s a troubling story. But there’s something to be learned. From this day forward, whenever you think of RadioShack, don’t think of the firm with all the radio components and obsolete gadgets. Instead, remember that almost every management team is biased and thinks its shares are undervalued. Also, remember that not all buybacks are a good thing. Some, in fact, make little sense, and many destroy shareholder capital. 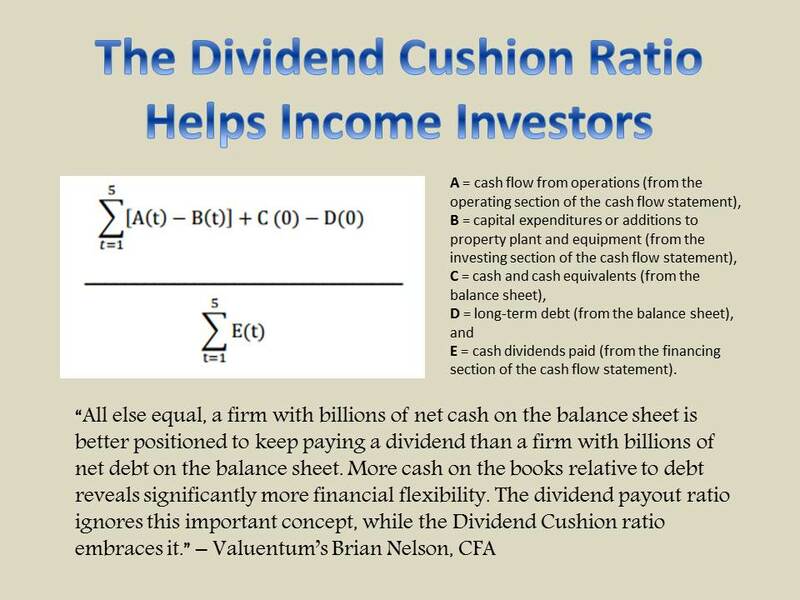 As it relates to buybacks, the basic rule of thumb is that, if buybacks are completed at a price level that is under a firm’s fair value estimate, the activity is value-creating. If share buybacks are completed at a price level that is above a firm’s fair value estimate, they are value-destroying. 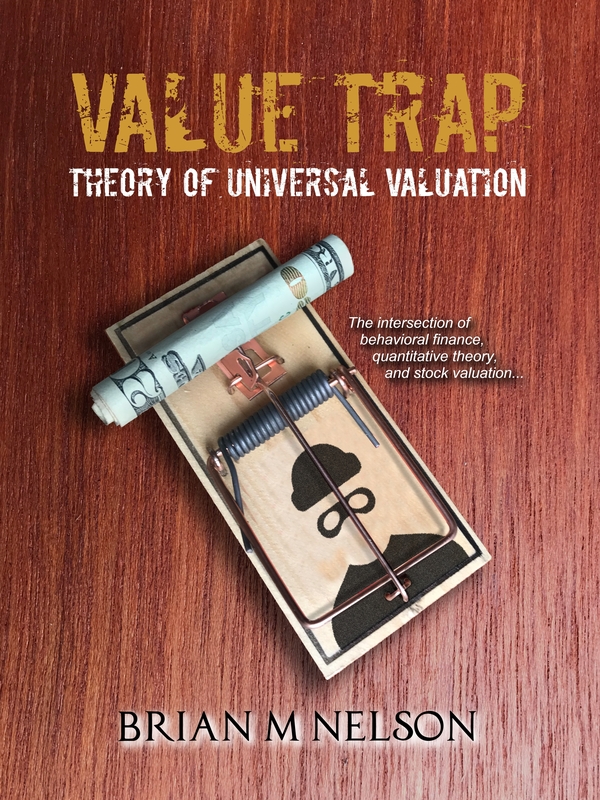 The best fair value estimates will always be independently-derived and free of bias. Part of management’s job is to keep investors optimistic about their company, and by extension, heavily invested in their stock. Oh, the conflicts of interest that prevail. In other news, Starboard Value continues to make headlines. The activist investor that overthrew the entire board at Darden (DRI) and took a stance against Yahoo’s (YHOO) capital-allocation decisions is working hard to combine Staples (SPLS) and Office Depot (ODP), the latter acquiring OfficeMax in 2013. From my perspective, the big box office supply space is rather healthy, having purchased almost all of Valuentum’s office supplies from OfficeMax. We think many offices continue to use local sourcing for items, even with the convenience of the Internet. We generally like the prospects of a Staples-Office Depot tie-up, as cost savings and synergies are apparent, but investors should note that regulators axed this same deal in 1997. However, times are very different today, as competition and pricing pressure for office supplies exist in a wide variety of forms from Amazon to Walmart (WMT). Do you remember when 6 months certificates of deposit were almost 6% in 1997? They’re now a fraction of a percent today. We did the best we could to keep the euphoria regarding 3D printing stocks in check. 3D printer Stratasys’ (SSYS) shares are hemorrhaging as it issued 2015 top- and bottom-line guidance significantly below Street expectations. Revenue for the year is expected to be in the range of $940-$960 million, below consensus of $1.01 billion, while annual earnings-per-share is expected to be $1.97-$2.03, below expectations of $2.25. It was a shock to the markets, and industry participants 3D Systems (DDD), ExOne (XONE), and Proto Labs (PRLB) are facing pressure. Frankly, we never were enamored with the investment prospects of the pure-plays in the 3D printing space, even as we admit the industry’s fantastic future growth potential. For one, Hewlett-Packard (HPQ) and AutoDesk (ADSK) will likely enter this space in a big way in coming years, depressing margins and likely causing a price war. Second, investing is not about owning the “next big thing.” Absent income considerations, investing is about identifying mispriced assets that are currently experiencing price-to-fair-value convergence. By the way, have you seen HP’s new 3D printer, the Multi Jet Fusion? See here. It will be available next year, and we’re expecting quite the splash. 2016 could be painfully price-competitive for the industry. GM’s (GM) and Ford’s (F) January sales were also quite encouraging. I know many of you continue to hold Ford in clients’ portfolios, and we still like the company quite a bit, even though we did take profits in the Best Ideas portfolio. GM’s sales advanced 18% in the month thanks to strong crossover and truck demand. Chevrolet sales powered ahead 20% thanks to strength in the Silverado, and GMC ran the tables, with every one of its models showing gains. Ford had its best January retail sales since 2004, with US sales up 15% in the month. The F-Series is going strong, also posting its best January in more than a decade. The new Mustang is also turning heads, posting its best January since 2007. Consumers are working, and gas prices are low. Autos are flying off the lots, it appears. Gilead Sciences (GILD) reports after the close today. Chipotle (CMG) and Disney (DIS) are two other reports worth watching after the bell. Earnings season continues. Gilead's report will be very exciting!